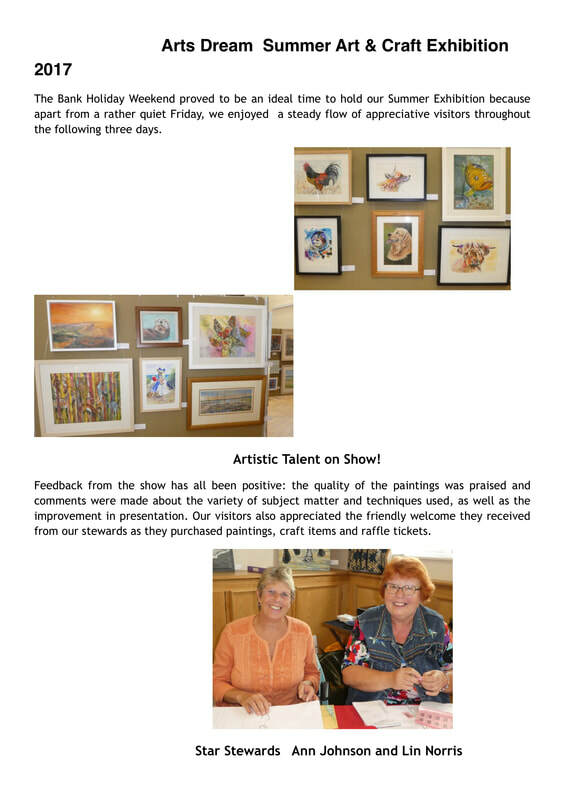 Enjoy the slide show of the Exhibition below ! 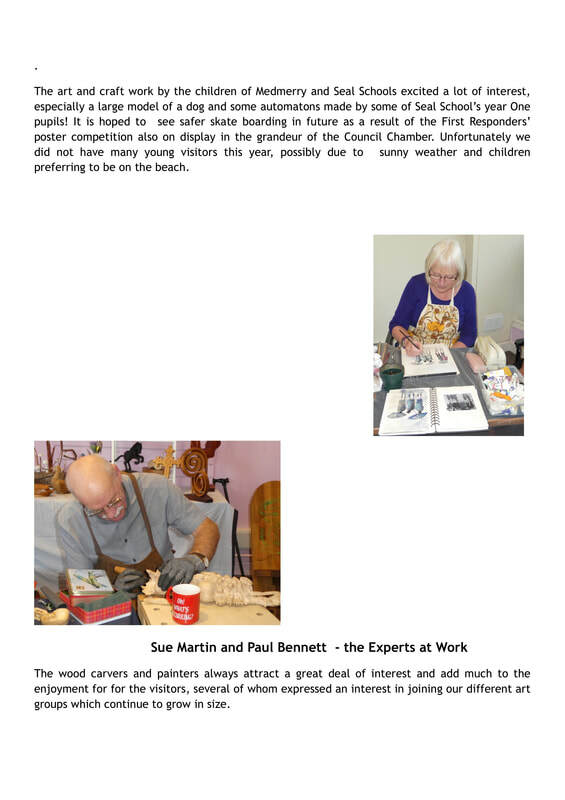 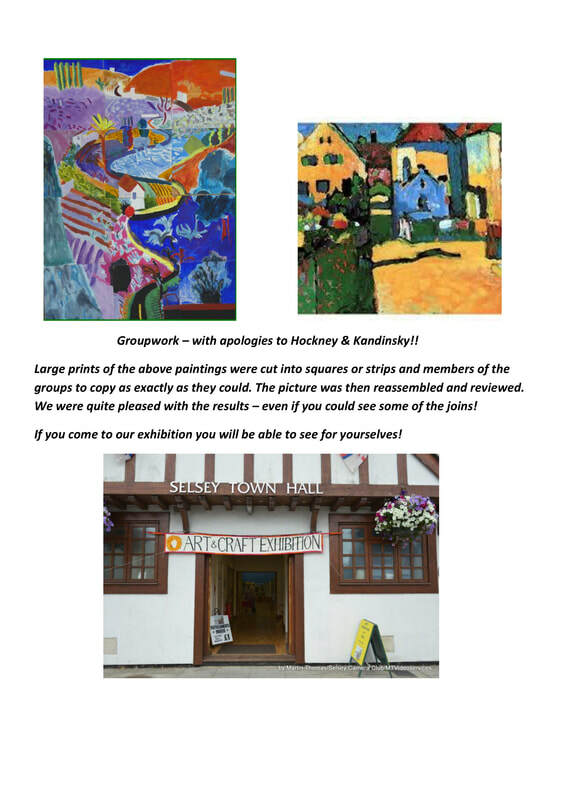 Some other information about Art in Selsey. 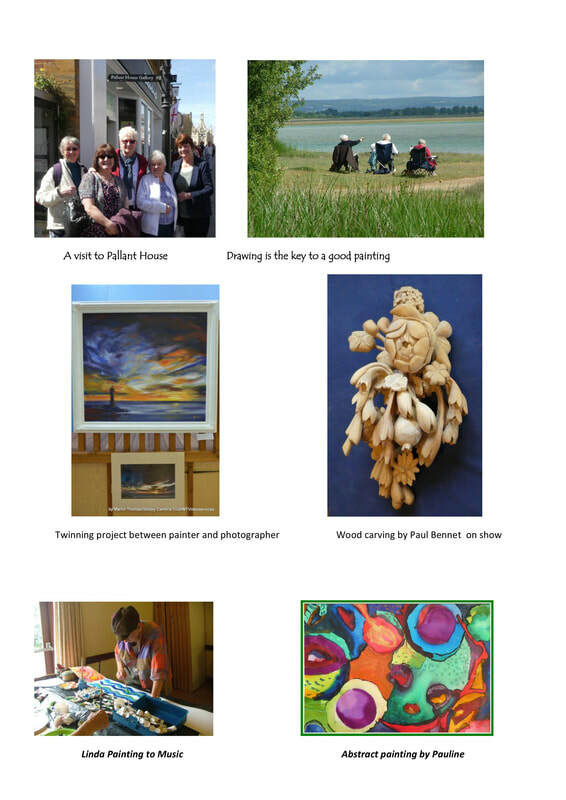 Thanks to Angela Benwell for all her fantastic energy and enthusiasm!